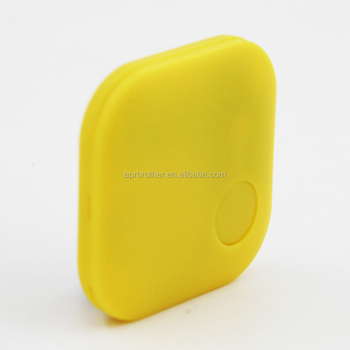 We are the largest iBeacon provider here in China. We have several customers which are the biggest Indoor navigation service providers. They have bought bunch of our beacons in their projects. During the process of providing deployment services, we have developed many features in our APP, and gained abundant practical experiences in batching deployment. You can use app or BLE gateway to receive the sensor data. 1. All products and accessories have been tested before shipping. 2. All products have 1 year warranty, exclude man-made problem. 3. We own the best after-sale service, if any problems happen, Our team will do our best to help our clients. Order from us and join our R&D bbs now !